Jeff is first and foremost a performer. 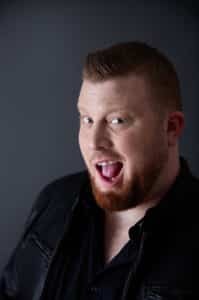 He loves connecting with his audience in music and laughter, and has had the opportunity to do so all over the eastern United States. Averaging around 300 shows a year, Jeff has paid his dues, and his charisma and presence on the stage show it. 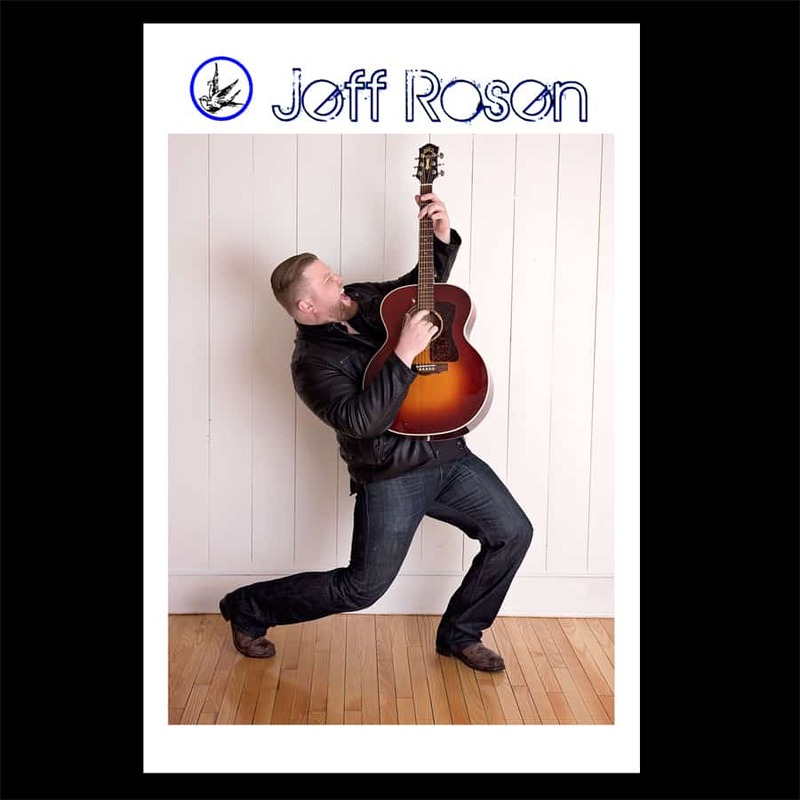 He is just as comfortable playing to a rowdy bar room as he is at a wedding or corporate event, and has the set list and ability to play either. 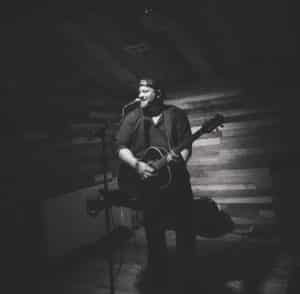 When a notable record label showed interest in one of his songs, Jeff moved to Nashville to chase his dreams and begin to cut his teeth in the music industry. He learned a lot from his experiences in Music City, and decided he belonged closer to the ocean. Since returning home, he has been writing new material, and rocking shows all over New England.